Driving test changes are being called for as the existing test hits 80 years-old. The insurance industry along with other experts are calling for alterations to bring it in line with driving conditions in the 21st Century. The driving test was made compulsory in April 1935. At the time, annual vehicle sales were measured in thousands rather than millions and car top speeds were bound by vehicle limitations rather than motorway speed restrictions. However, apart from including a written theory section, the driving test has barely changed over the intervening eight decades. Driving test changes: What’s the problem? Young drivers (those aged 17-24 years old) are at a much greater risk of crashing than other road users. Although drivers aged 17-19 only make up 1.5 per cent of licence holders they are involved in 12 per cent of fatal and serious crashes. One in four 18-24 year-old drivers crash within two years of passing their test. More than 20 per cent of all road crashes can be traced back to young drivers. Driving test changes: Who wants the changes? 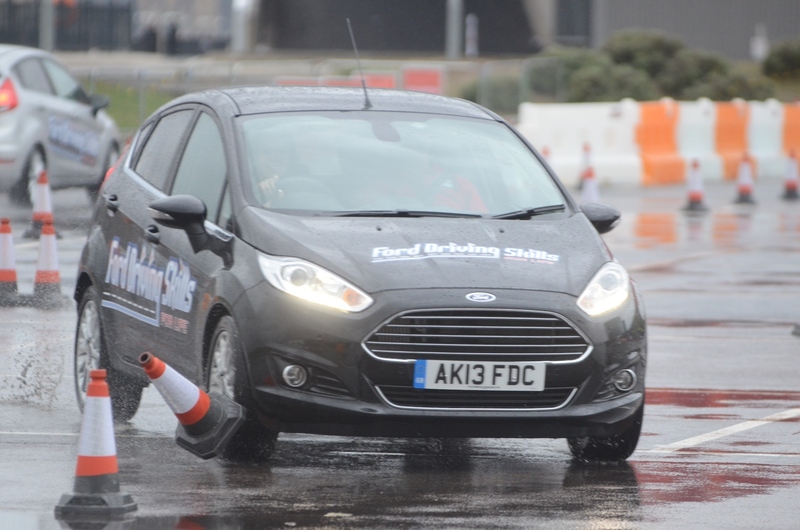 The Association of British Insurers (ABI) is campaigning to bring the way young drivers are taught into line with the changes in motoring. It wants to learn from systems in other countries where there is a compulsory learning period and young drivers face certain restrictions. They are supported by researchers at Cardiff University who claim that better training for drivers aged 17-19 could save more than 200 lives and result in 1700 fewer serious injuries each year. In America, Australia and New Zealand they practice what is known as ‘graduated driver licensing’. This imposes certain limitations upon younger drivers such as curfews over driving after dark, zero blood alcohol at all times and minimum learning times. In Australia’s New South Wales drivers can only attempt a driving test if they’ve logged at least 120 hours of driving time. They must also have held a learner licence for at least 12 months. They then have to display P plates and observe a maximum speed limit of 55mph. Driving test changes: Do these systems work? In Ontario, Canada, a study found a graduated driver licensing programme brought about an immediate 31 per cent drop in vehicle crashes for drivers aged 16-19. There was a 42 per cent drop among 20-24 year-olds. Two years after a graduated system was introduced in New Zealand there was an eight per cent fall in the number of accidents involving 19 year-olds. Driving test changes: What changes is the ABI calling for? The Association of British Insurers wants young drivers to have a one-year minimum learning period, starting from 16 and a half. It wants to limit the number of passengers allowed in a car with a new young driver; insists on a zero tolerance to alcohol and limits young people driving overnight, for example insisting on a curfew between 11.00pm and 4.00am. I am so in agreement to all that the ABI is trying to push through. My son of 19 yrs has just passed his motorbike test. After being on little roads for 12 months he can now officially use a motorway, it scares me to death. He has had NO experience of driving on such fast roads like this they are not taught how to drive on motorways and I think to this day this is why motorway are just too dangerous NO ONE knows how to drive correctly on them!!!!! Please please push for these changes.